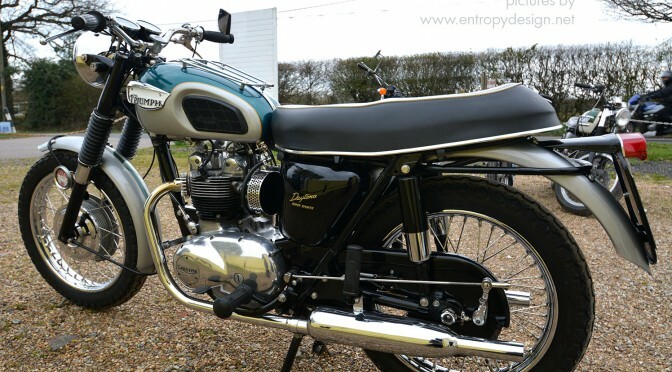 We at Adrenaline Motorcycles know very well that some bikes cant be parted with; we understand that your pride and joy is an extension of yourself and that’s why you should entrust us with your restoration rebuild. Working closely with OEM suppliers and Paint Specialists we can ensure that your machine will look just as good as it did as when it left the showroom. The rebuild process is very much similar to how a custom build would be planned, so please click here to review how the structure would be set out. From start to finish, Ultimate care is taken with your machine. stripping your engine and frame to core elements to check and recheck tolerances to make sure everything matches how the factories intended. We then rebuild sourcing parts from our suppliers where needed and take the utmost care in the rebuild process to ensure that many more years can be had from your machine. If this sounds like a service right for you, then please do not hesitate to contact us. Please Call or email us so we can have a chat about what you will require.